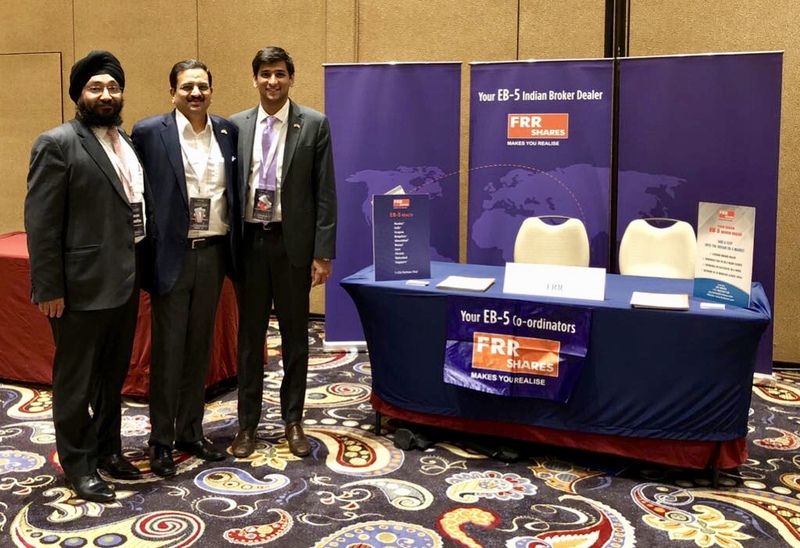 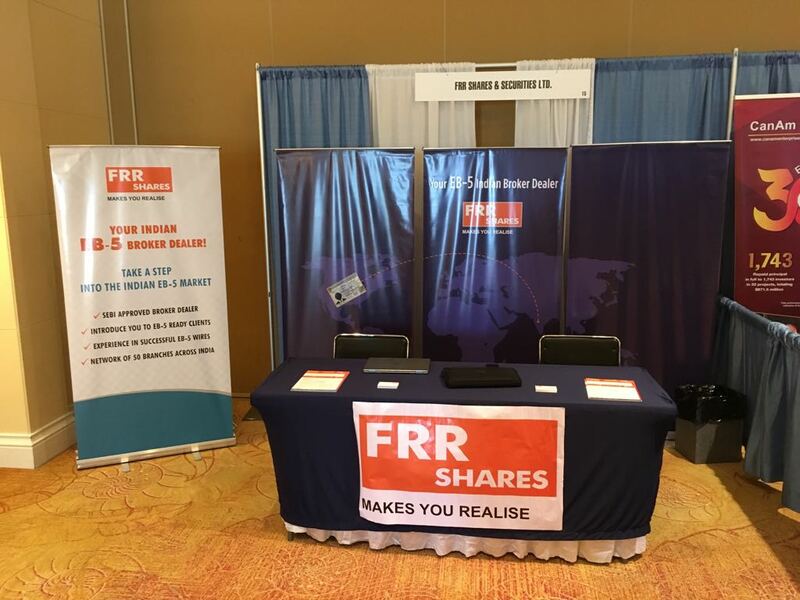 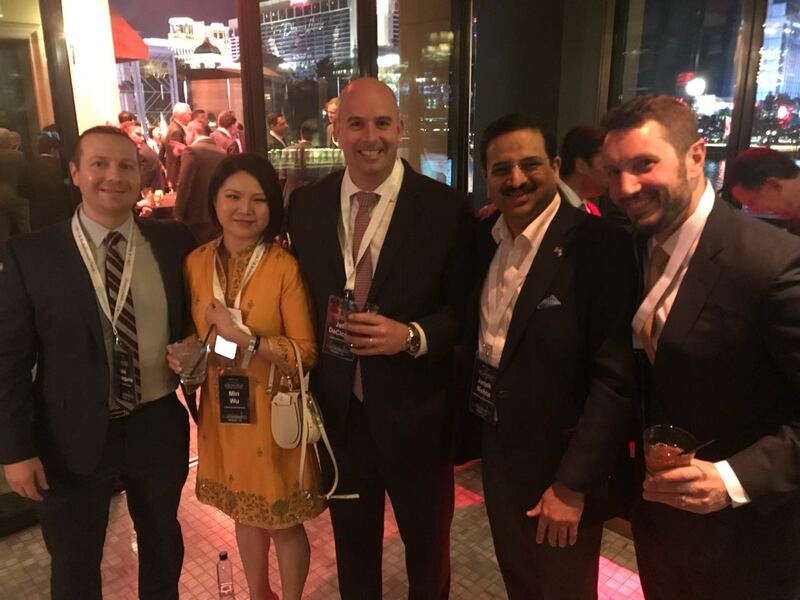 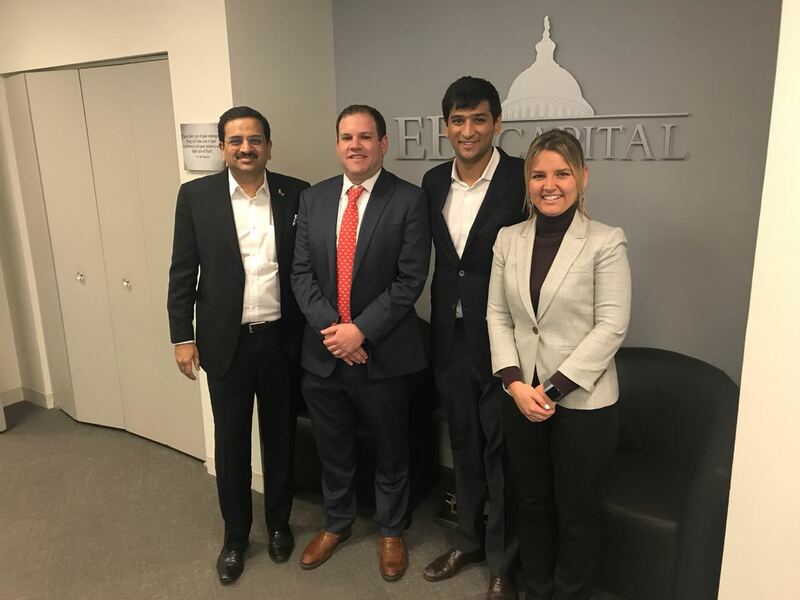 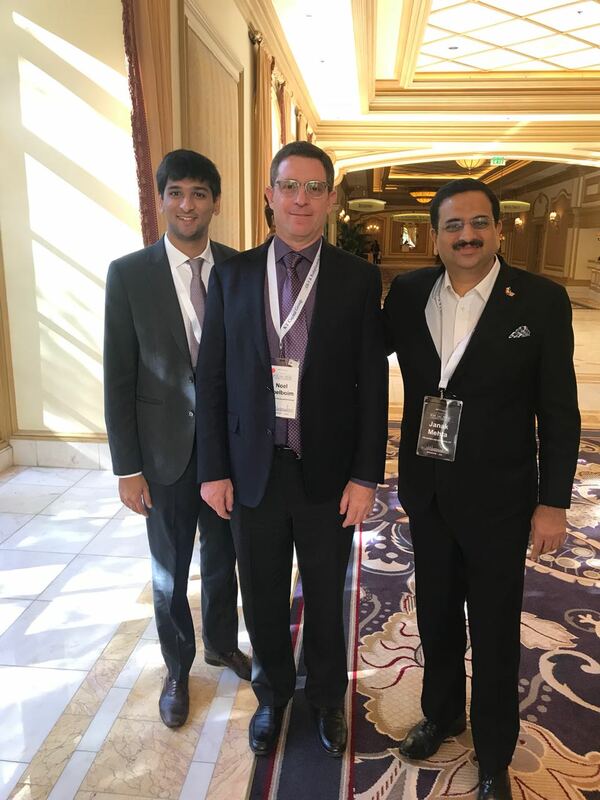 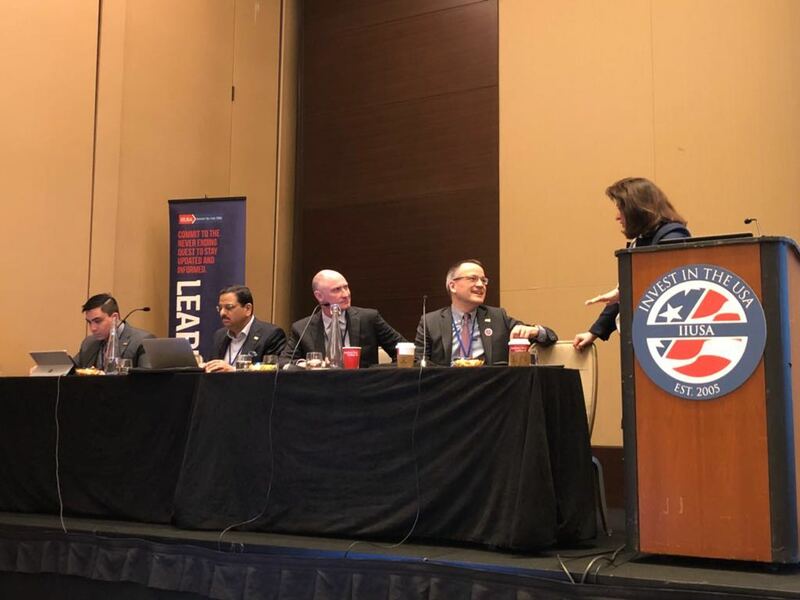 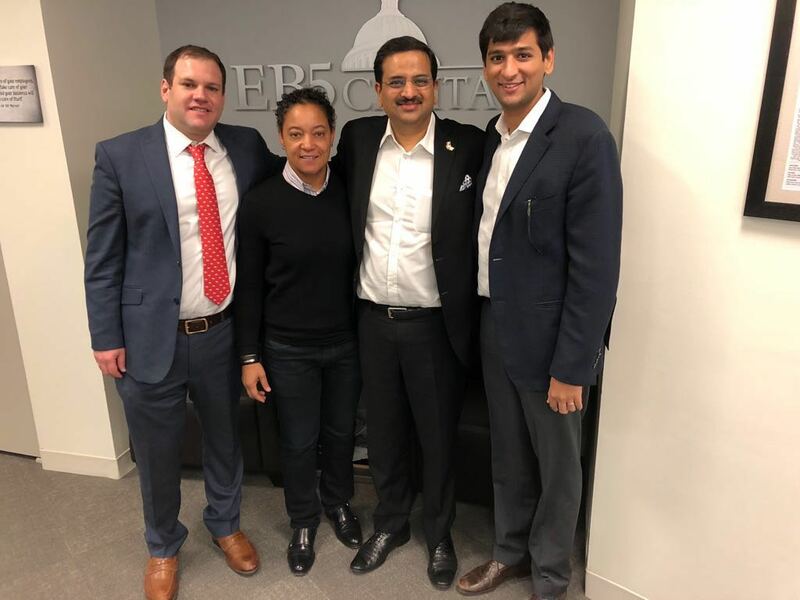 FRR SHARES has an approval from “SEBI” through an informal guidance for EB5 business. 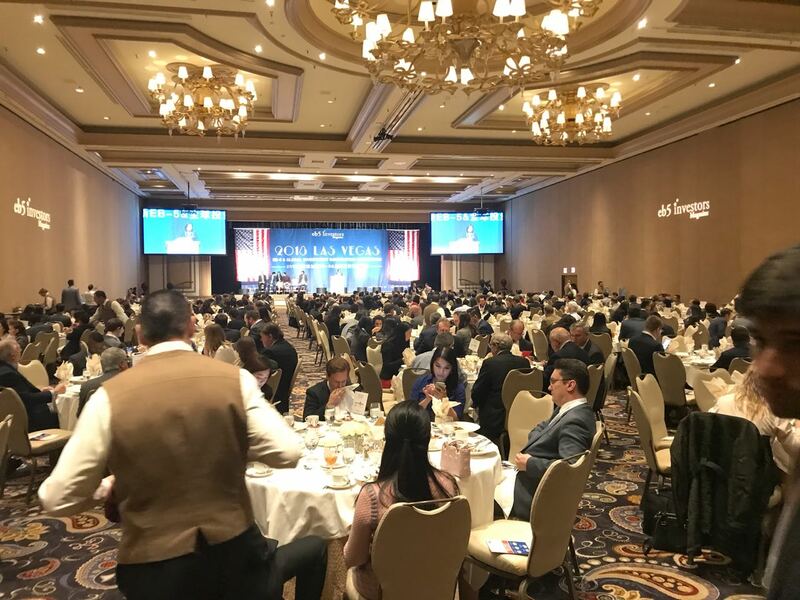 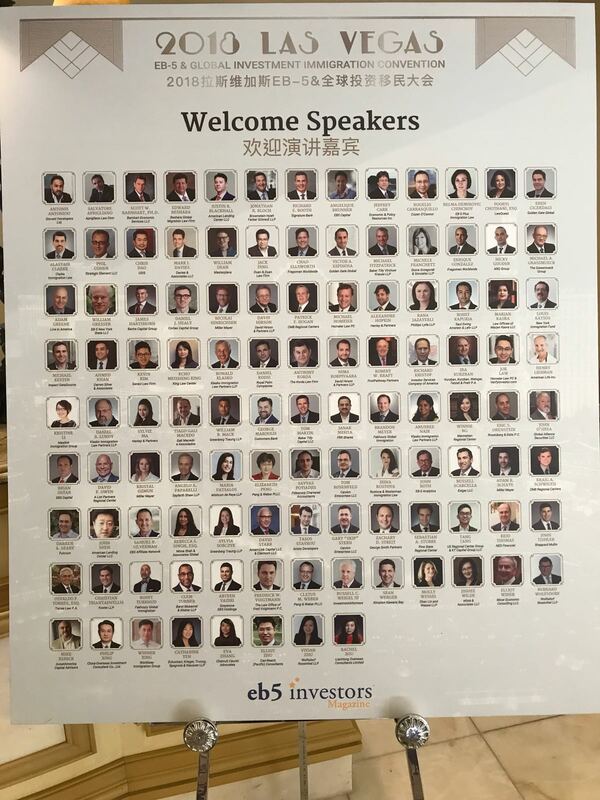 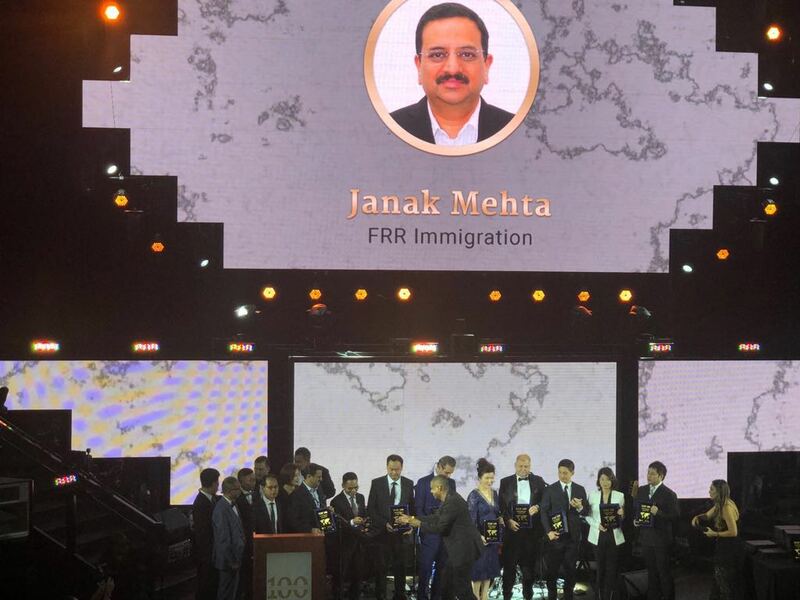 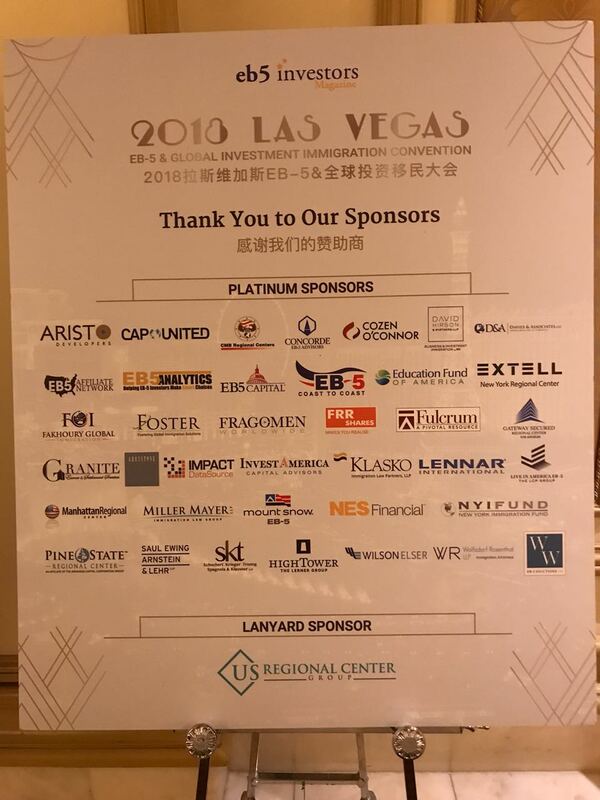 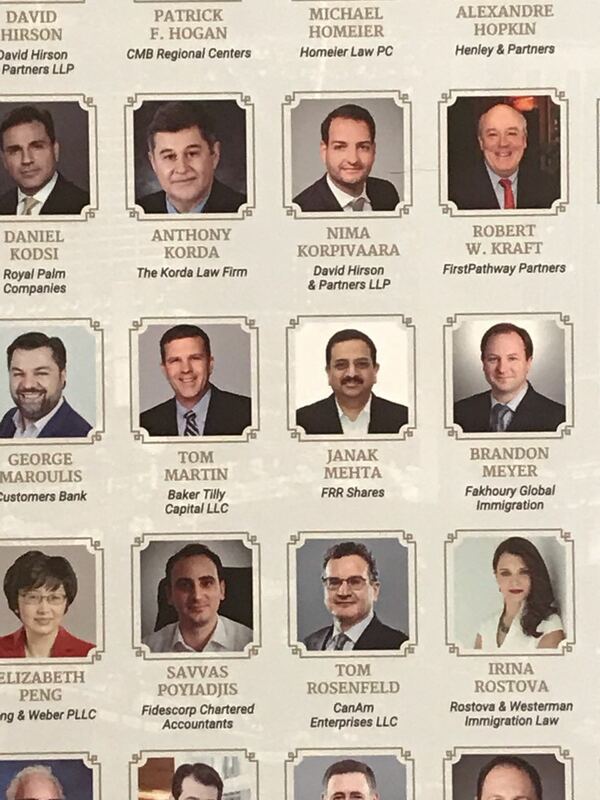 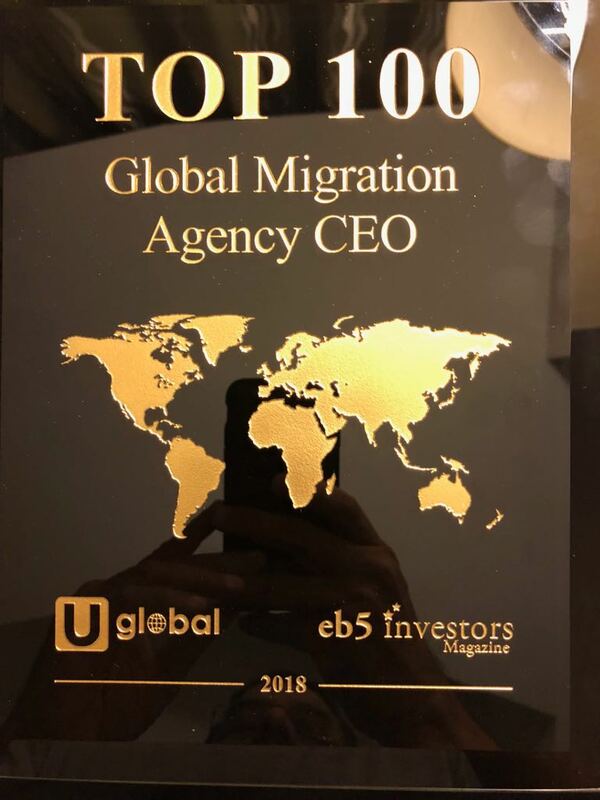 FRR WON THE TOP 100 MIGRATION AGENCIES CEO’S BY EB5 INVESTOR MAGAZINE. 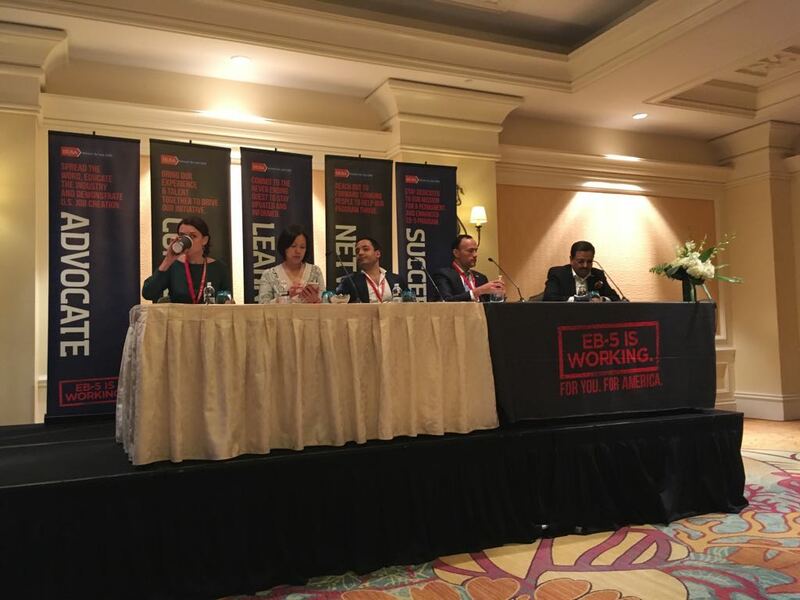 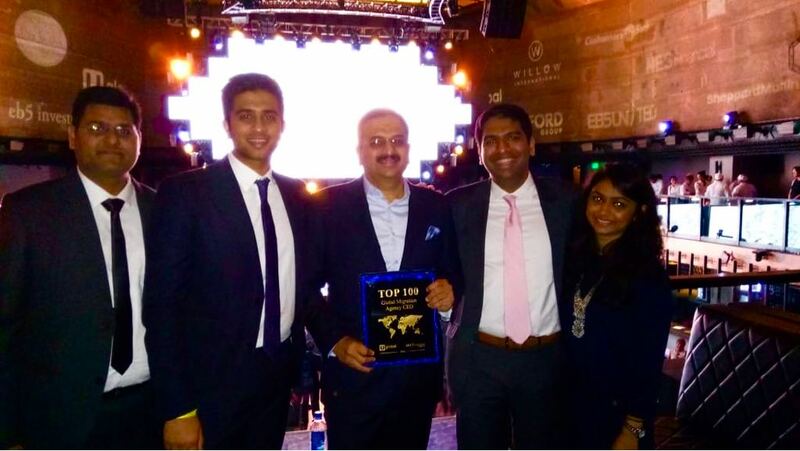 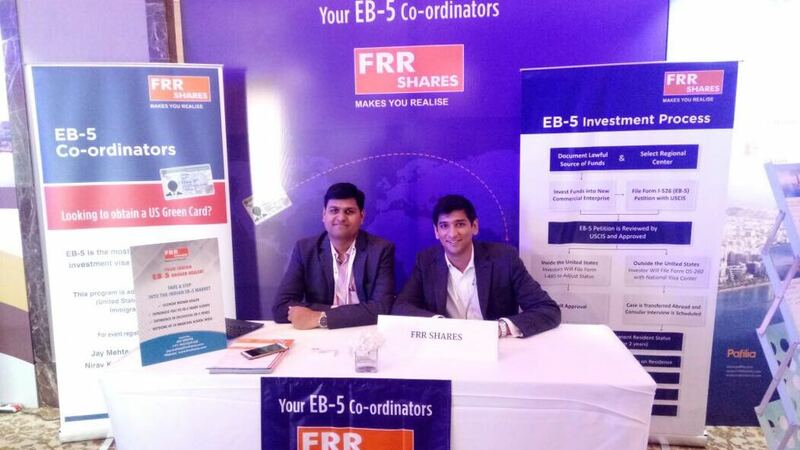 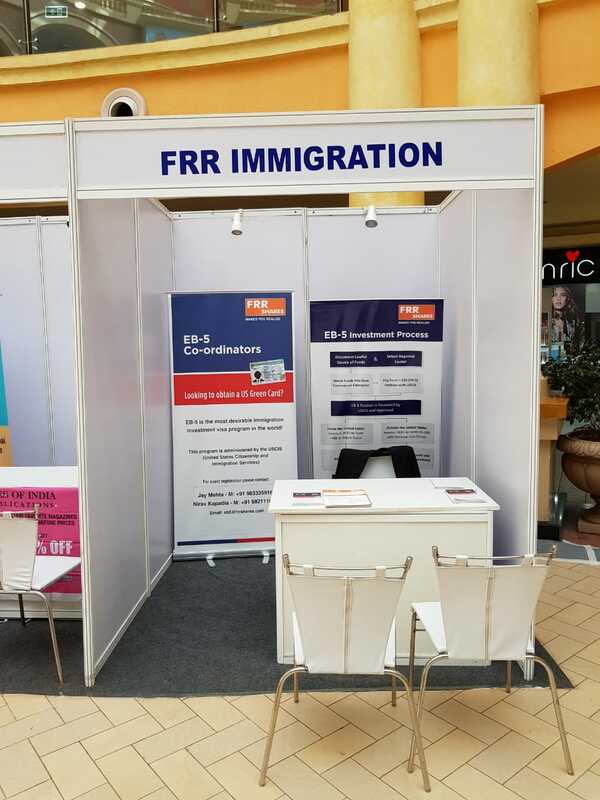 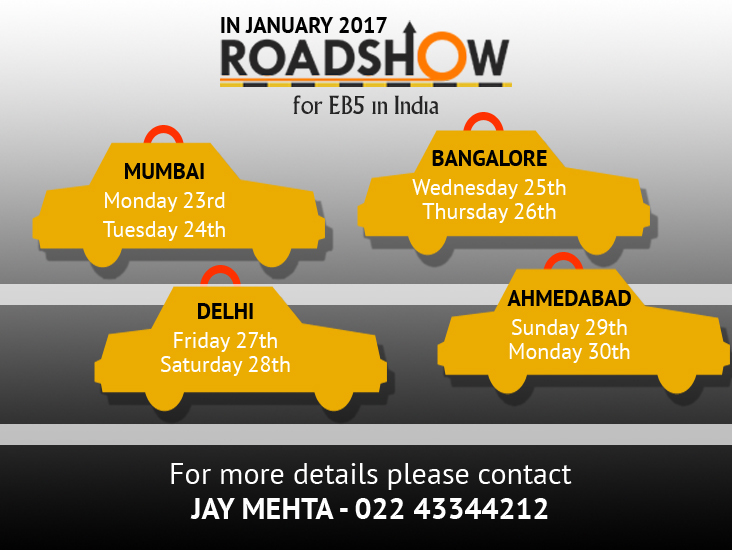 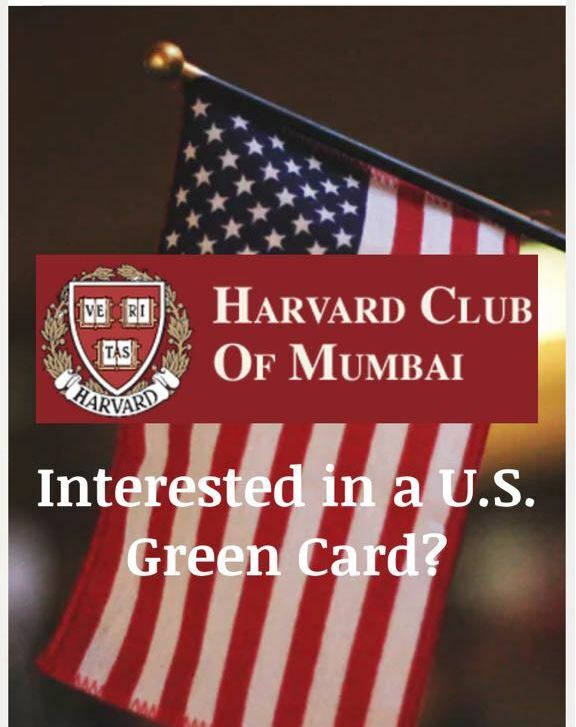 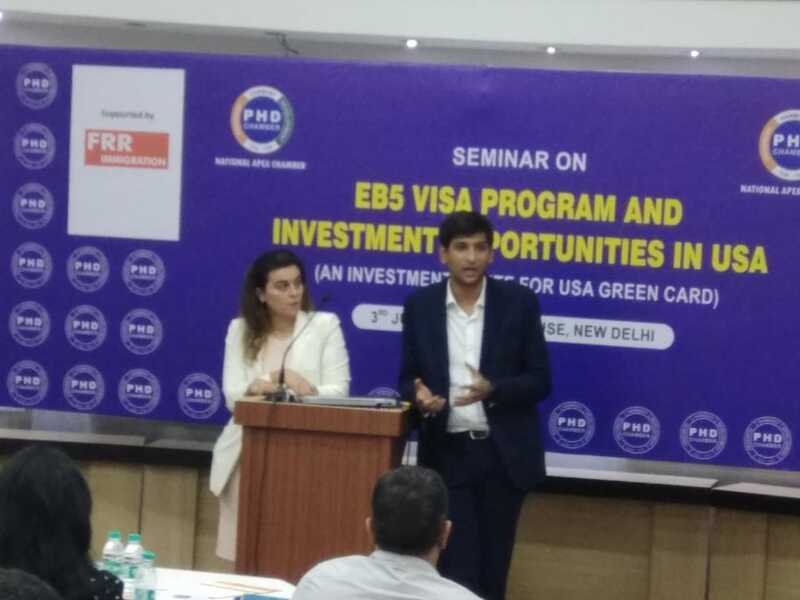 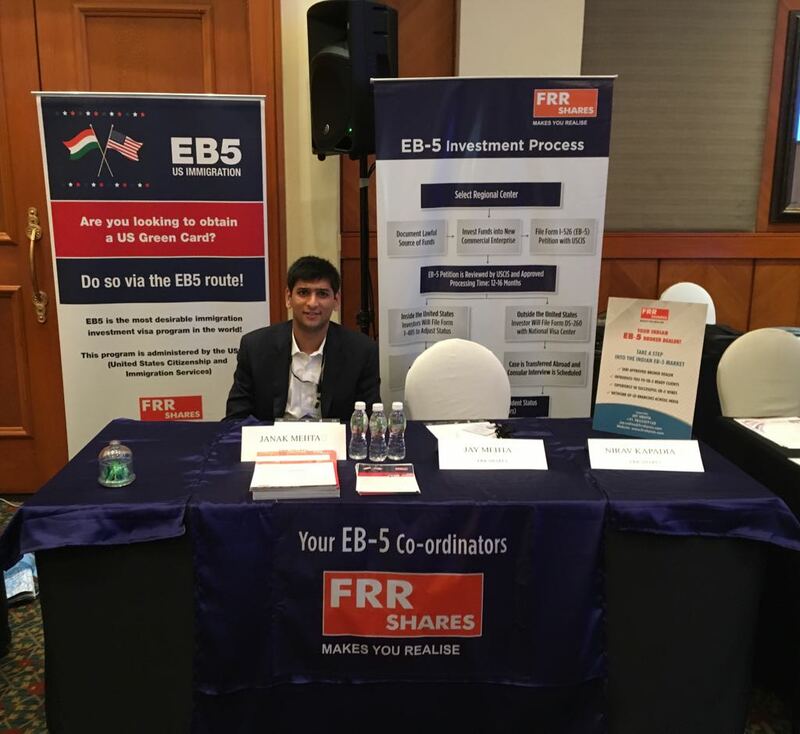 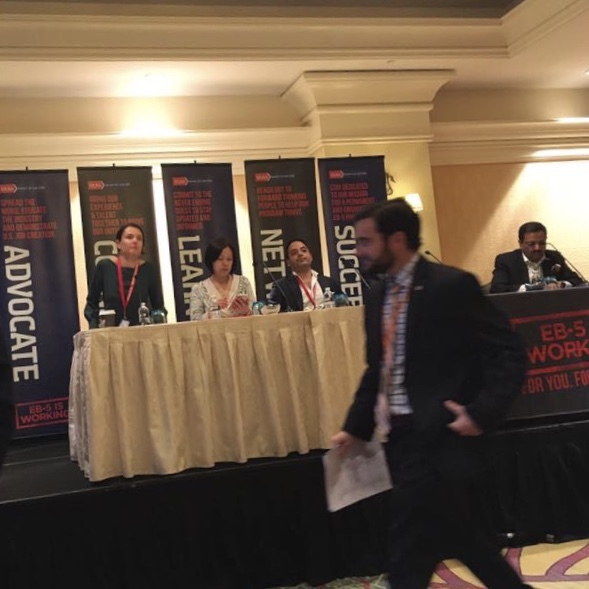 FIRST ONE TO SET UP AN EB5 DESK IN FIVE CITIES OF INDIA MANNED BY 8 FRRITES WHO ARE TRAINED IN THE USA. 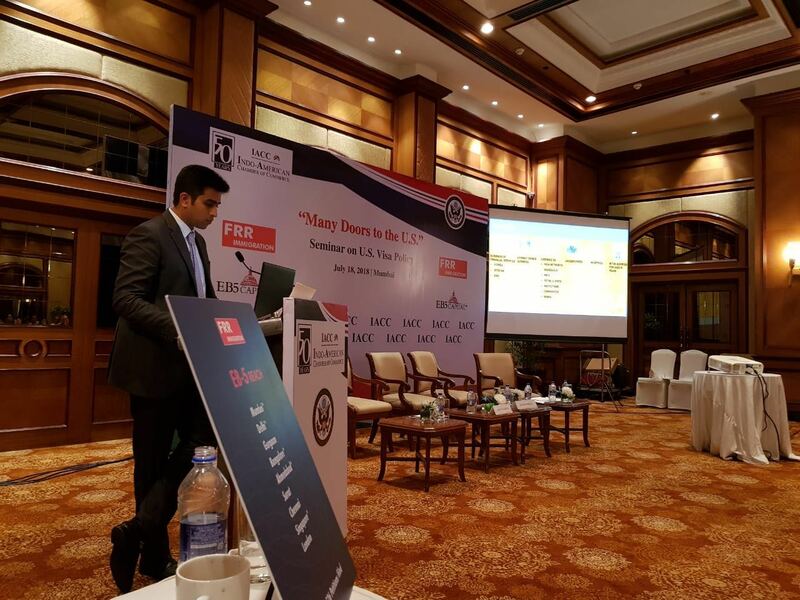 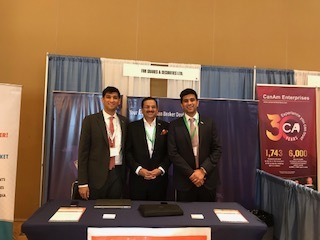 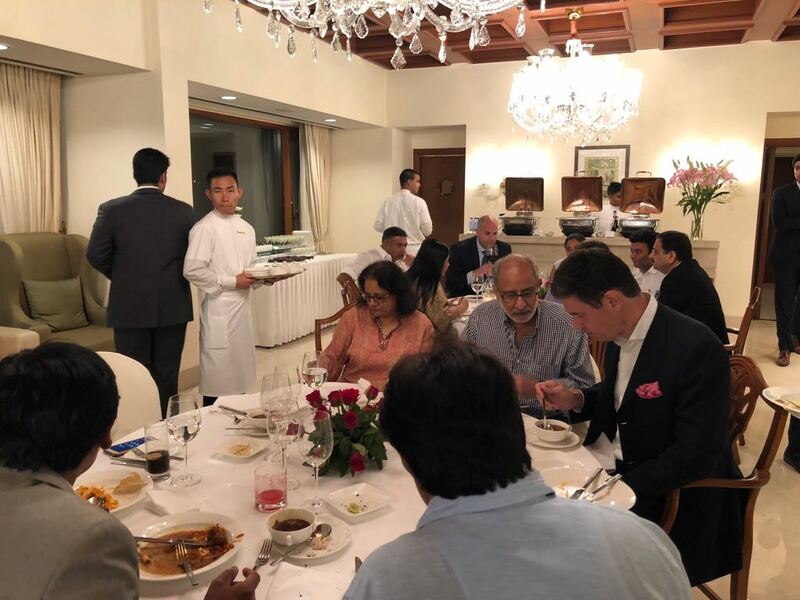 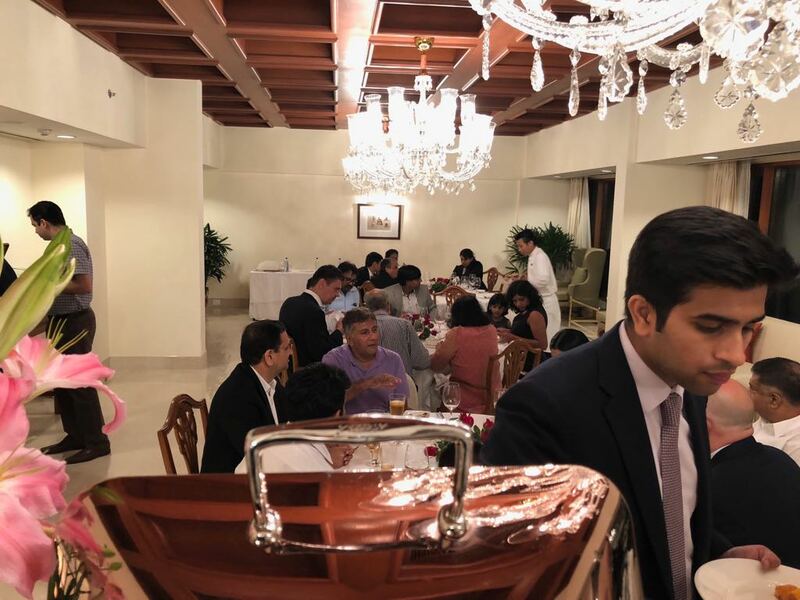 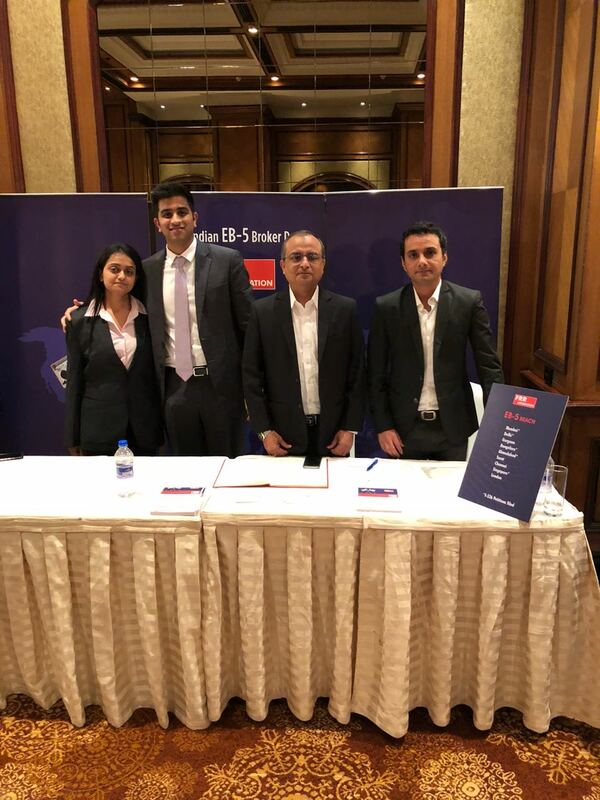 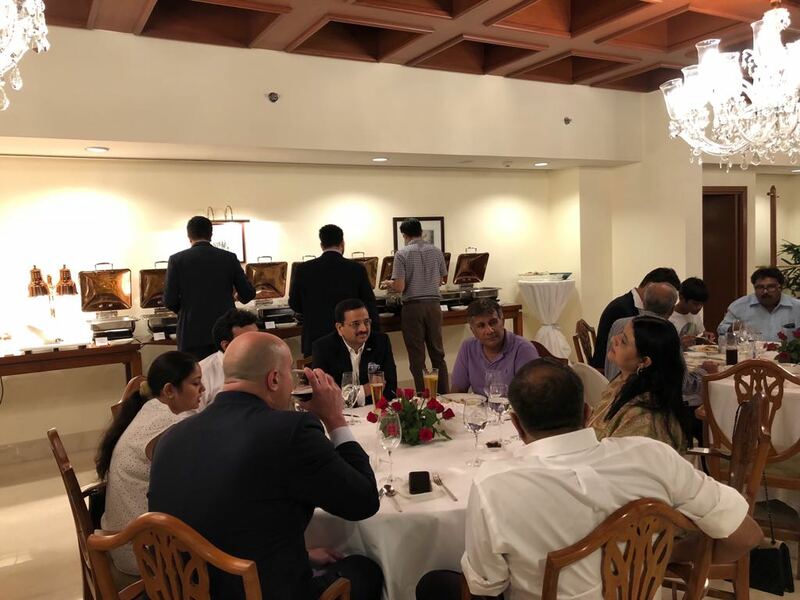 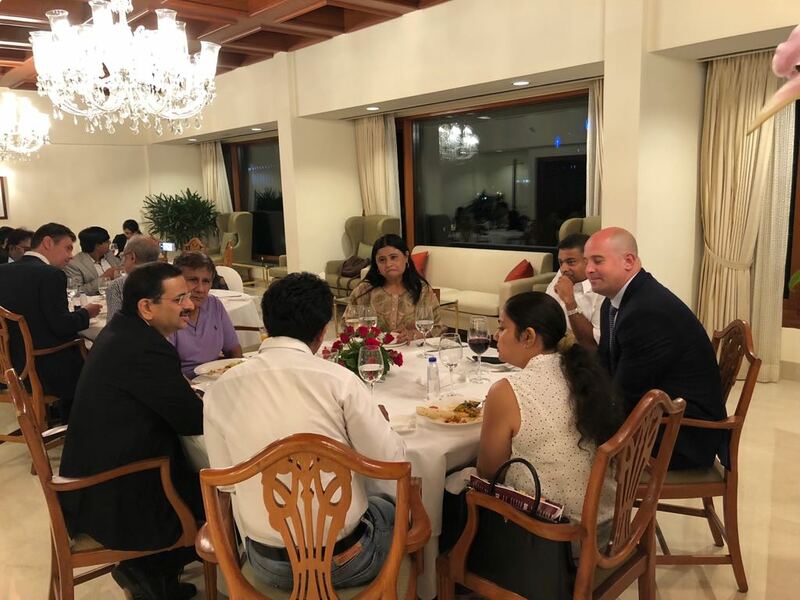 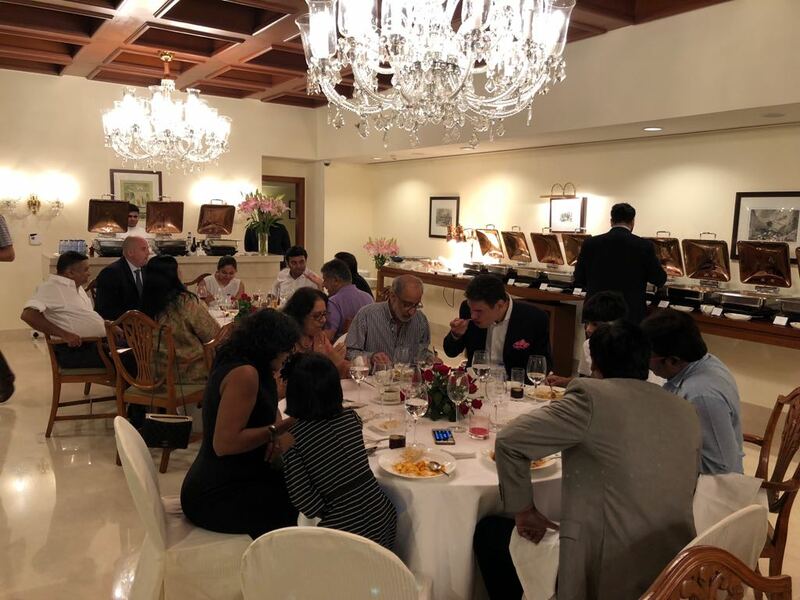 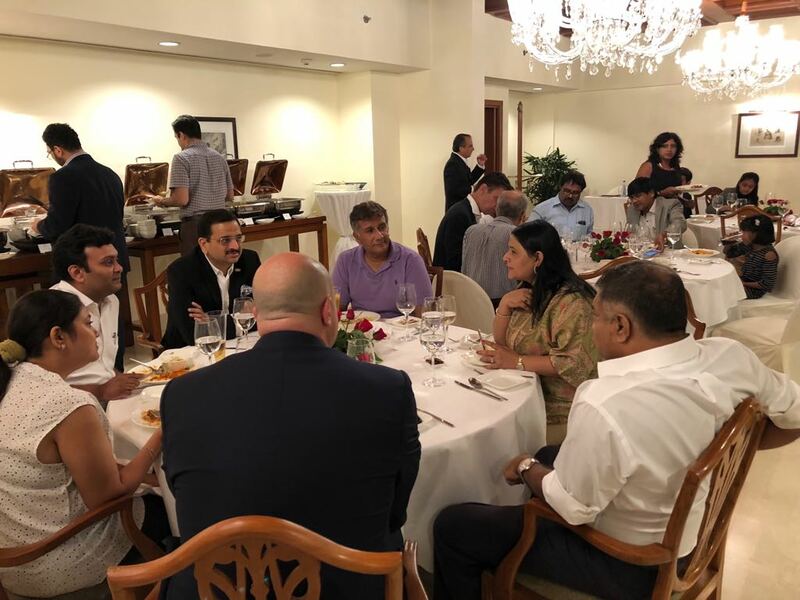 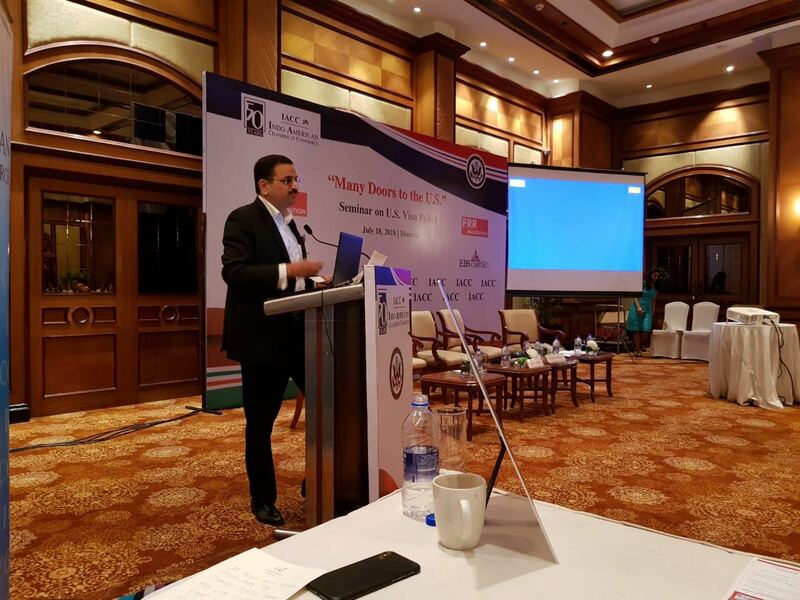 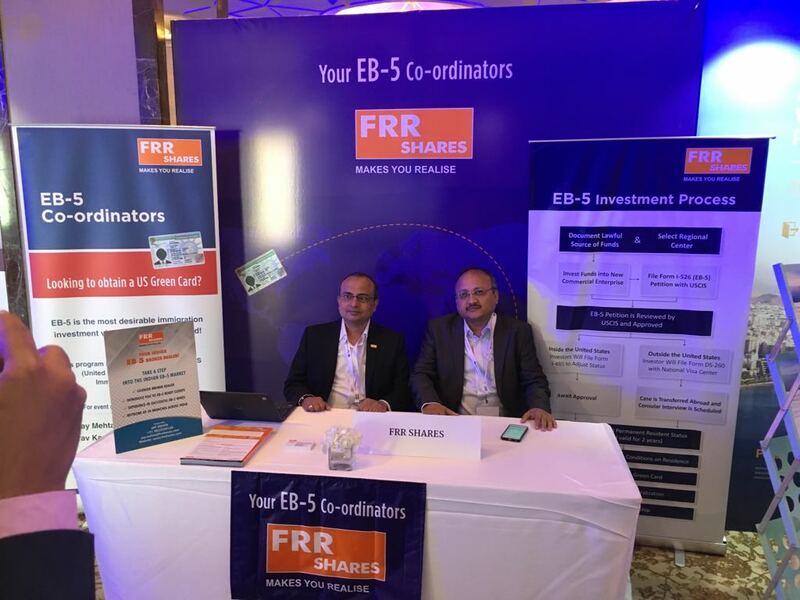 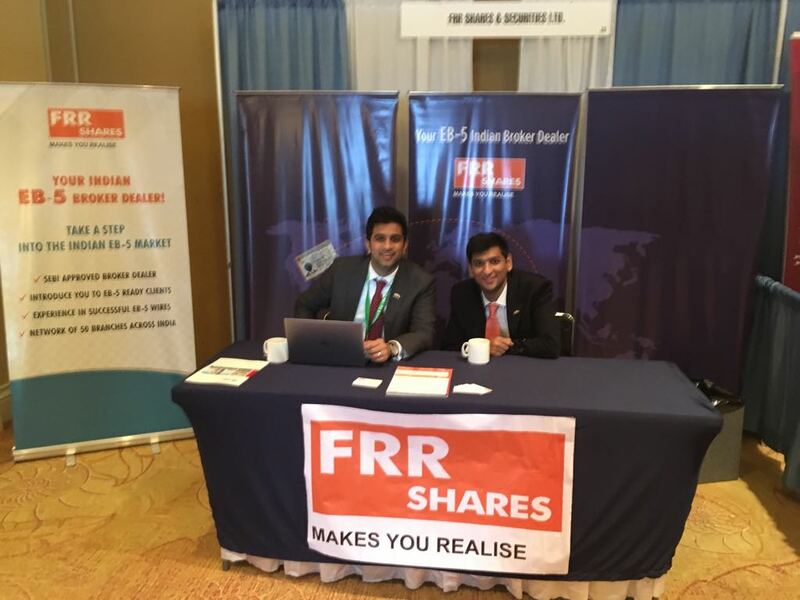 FRR team at the Indo American Society’s Seminar in Mumbai on 18th July 2018.